The water temperature has been getting slightly warmer each day due to the abnormally warm winter and lack of rain. Each year the bass and trout typically trade places in the water columns. In the fall/winter months the bass move out to deeper water and the trout move into the shallow water, and in the spring/summer months the bass move into the shallow water and the trout move out to deeper water. This transition will be taking place in the next month or so which means the trout bite for the bank anglers will taper off. 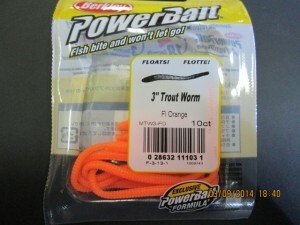 While the trout are still up here is a great bait to target them. 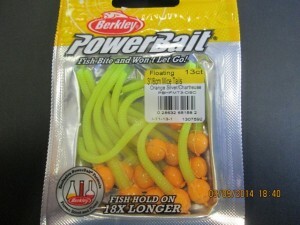 Try using natural colored Mice Tails when fishing in clear water. 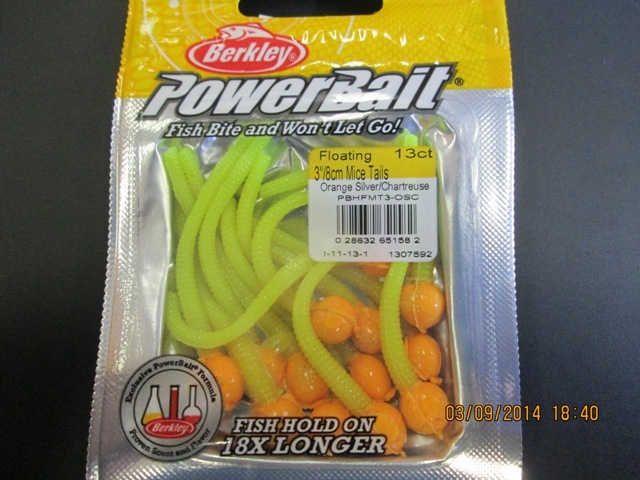 Try using brighter colored Mice Tail when fishing in stained and murky water. Trout worms work well and can be combined with an egg to achieve the same effect. 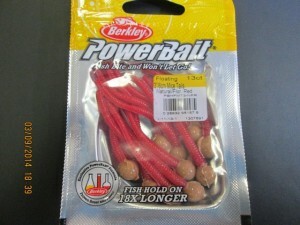 Berkley has come out with a new Power Egg. 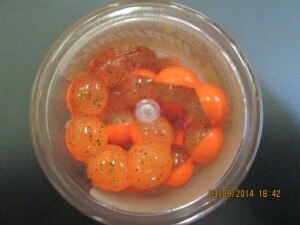 They are 50/50 with flake, garlic scented and come in a variety of colors. A small Gamakatsu Egg hook or an Eagle Claw light wire Kahle hook works well for this rig. 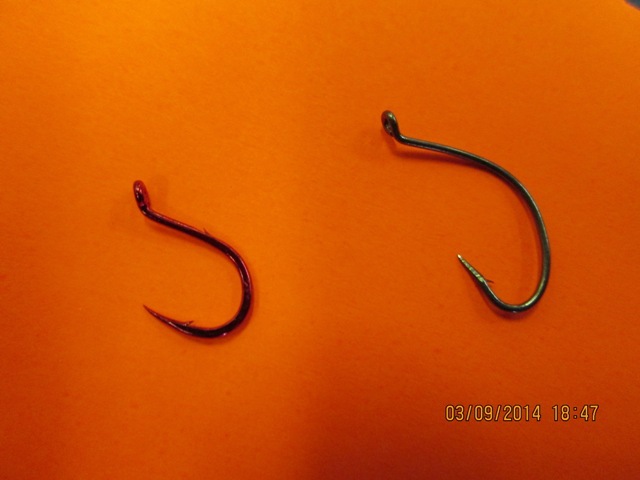 These hooks are very light and allow the bait to float off of the bottom. 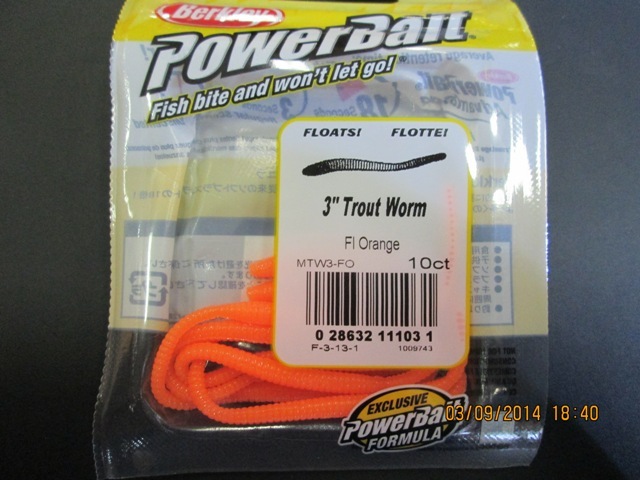 For years anglers have been catching fish by combining eggs, crawlers, trout worms and marsh mallows. 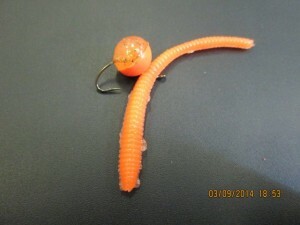 These Mice Tail baits are basically a fused trout worm and egg. This makes rigging much easier than buying the components separately and putting them on a hook. Mice tails are durable baits that are extremely buoyant and they come in a wide variety of fish catching colors. One nice thing about them is their profile has more appeal than a ball of dough or a single egg.